Historic university bands continue to innovate while keeping traditions alive. Music is a strong part of the University of Notre Dame’s history. 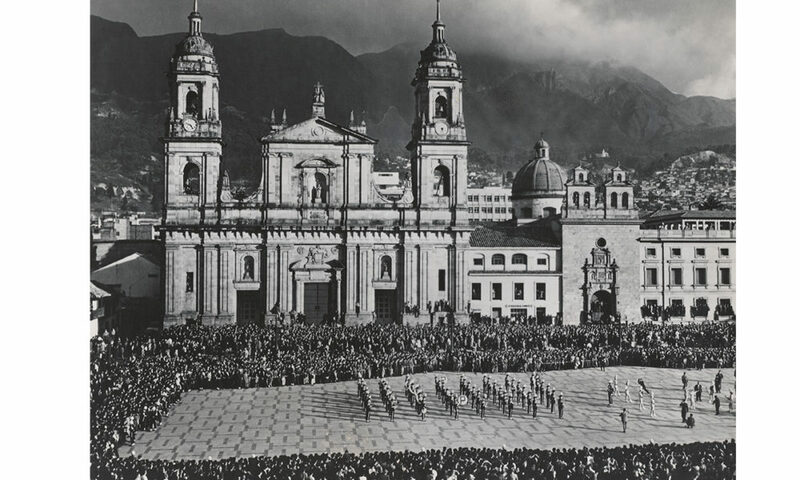 Just a few years after the university was founded in 1842, its band formed. 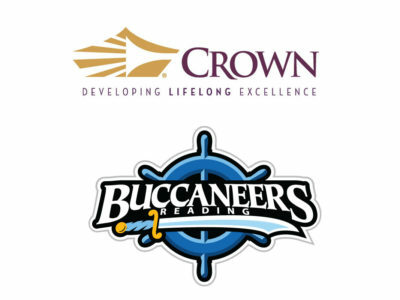 Today, the school’s band is strongly associated with its performances at home football games, but for the first 41 years of its existence, the band only performed in other venues. This past Dec. 29, the band traveled to Arlington, Texas, to play at the Cotton Bowl, the school’s 37th bowl appearance. The band supports the football team with the school’s fight song, “Notre Dame Victory March.” The band performed it for the first time in 1909. The version that’s still performed today is a 1923 arrangement. 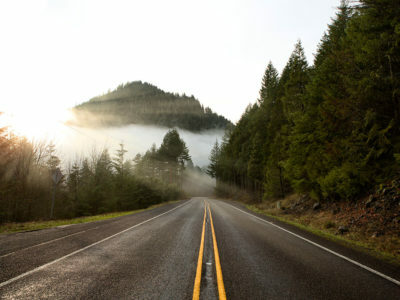 Since the 1940s, the band has toured the country, performing as far away as Maine and Texas. In recent years, it has added international destinations, performing at world-class venues like the Sydney Opera House. The group has played for several presidents, including Dwight D. Eisenhower, John F. Kennedy, Jimmy Carter, Ronald Reagan, George Bush, George W. Bush, and Barack Obama. Initially, the band only had a few dozen members, but by the 1920s, when Knute Rockne was head football coach, it grew to about 100 members. Today, the band boasts more than 400 members. The band itself received a new practice field with synthetic turf, lighting, and a director tower in 2017. The first football halftime show is said to have been performed by the University of Illinois in a game against the University of Chicago on Oct. 19, 1907. The Illinois band was originally established in 1868 as a military band. Its first formal performance occurred in 1872 to dedicate a new building on campus. Several years later in 1890, it held its first formal concert. Over the past century-plus, the Marching Illini’s performances have attracted fans from the university community as well as a much wider audience. 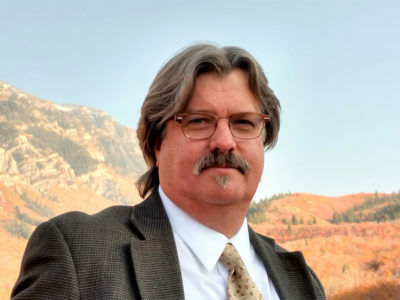 “The band has traveled in various places for bowl games and also to London, England,” says Barry L. Houser, associate director of bands and director of athletic bands. 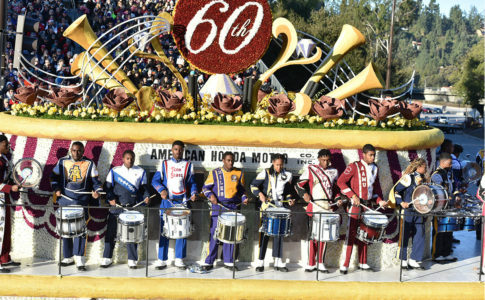 The band also performed at the Macy’s Thanksgiving Day Parade in New York in 2015. The band lays claim to many other firsts, including performing at the first college homecoming game in 1910 and during the first football game that was broadcast on radio in 1924. The band released a CD in 1986 and a website in 1994. Today, the group prides itself on being innovators for going paperless. At the same time, the 375-member band enjoys steeping itself in well-loved university traditions, including performing the “Three-in-One,” a medley of Illinois songs, at every home football game since 1926. Its pregame tradition includes playing “God Bless America” while forming the outline of the continental United States on the field with percussion members forming the state of Illinois and one lone cymbals player standing where the city of Champaign would be. The musicians play at several other campus sporting events, from basketball games to wrestling matches to gymnastics meets. “The Marching Illini is very much a part of the fabric of the university, performing for campus events such as the annual homecoming parade, freshmen convocation, [as well as] all football, basketball, and volleyball home events,” Houser says. 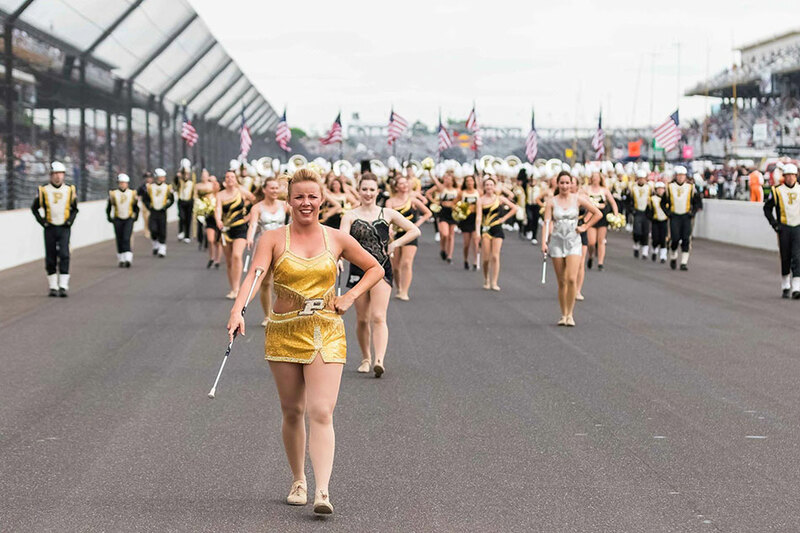 Twenty years after Purdue University’s “All-American” Marching Band began playing during school football games, it created a pictorial formation on the field. In 1907, the marching band broke military ranks and debuted its Block P formation after the student band director, Paul Spotts Emrick, got the idea by watching some birds fly by. 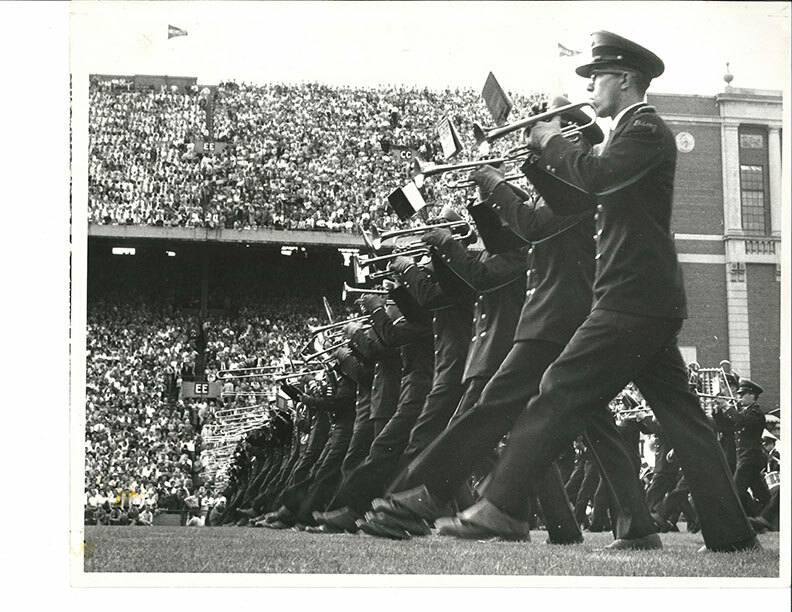 Many people in the marching industry believe that Purdue made history as the first marching band to create a pictorial formation on the field, and Purdue commemorates the year in its university archives. Today, the Block P formation is one of the longstanding traditions that the Purdue “All-American” Marching Band is proud to carry on. 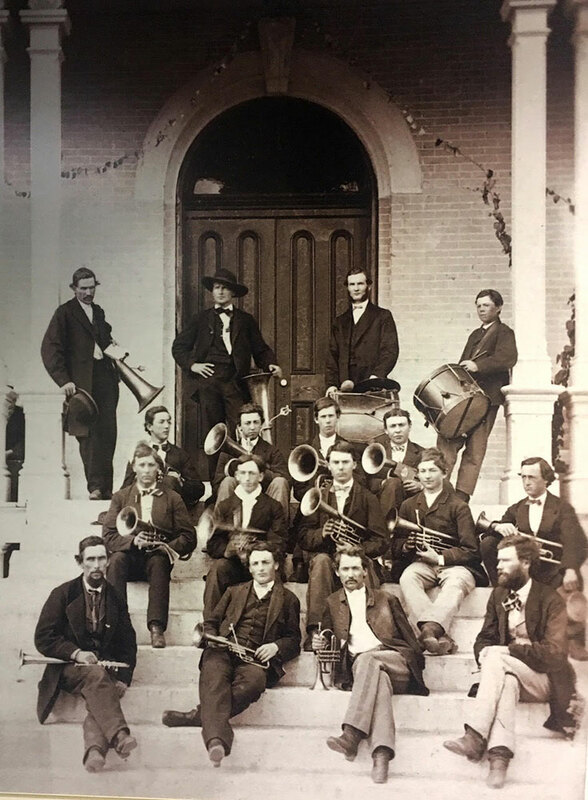 The band, which was established in 1886—a year before Purdue’s football team was formed—has played at many notable locations around the country and world. In the 1960s, Radio City Music Hall in New York hired many of its musicians to perform during summer break. 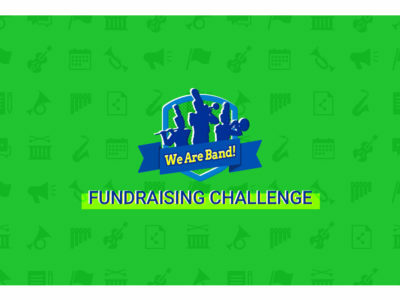 Over the years, the band has marched in world-renowned events like the Macy’s Thanksgiving Day Parade in New York and the St. Patrick’s Festival Parade in Dublin, Ireland. In 2008, it performed for an international audience in China. 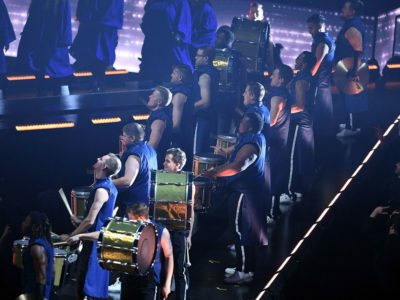 “We were the first college band invited by the Chinese Ministry of Culture to perform in Beijing for events leading up to the Olympics,” Gephart says. 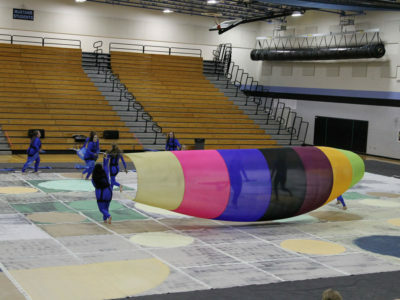 Innovation is important to the band, which has nearly 400 members. 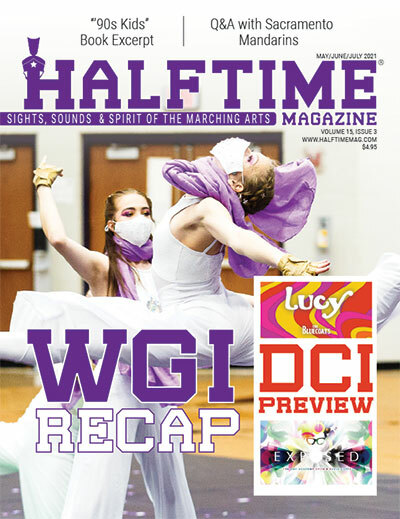 It prides itself on creating a new performance for each home game halftime show. 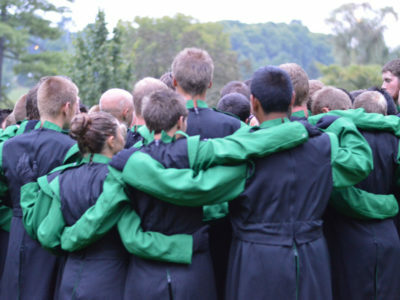 And without a separate music school at the university, the band members’ devotion to the program is even more appreciated by the administration, students, and alumni. This year, the Boston College band will celebrate its centennial year. 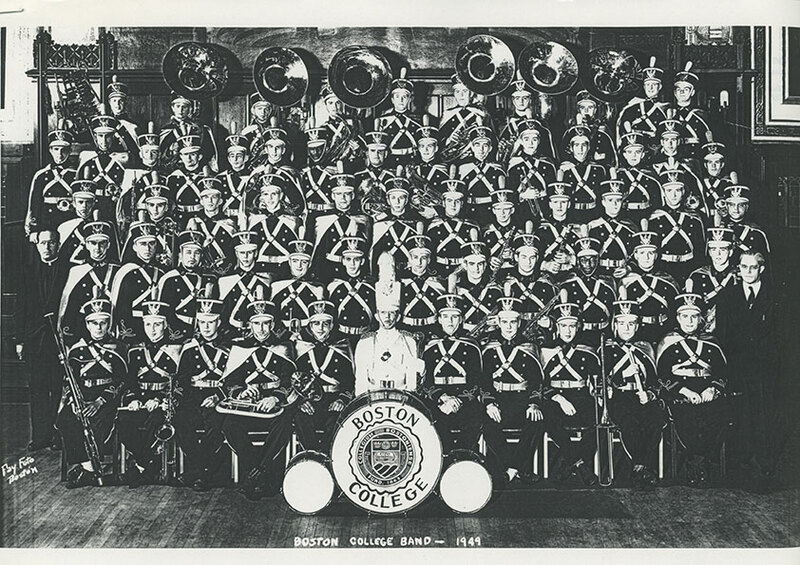 When it formed in 1919, the school’s fight song, “For Boston,” had already existed. During the 1919 concert that marked the band’s debut performance, the Boston College Glee Club sang the fight song. It’s unknown exactly when the marching band began performing the song during football games. Believed to be the country’s oldest college fight song, “For Boston” was penned by T.J. Hurley, who graduated from Boston College in 1885. The Boston College Marching Band performs “For Boston” among its medley of fight songs during pregame. 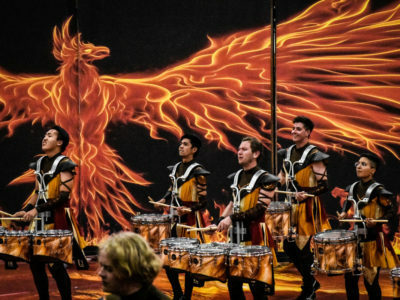 For halftime shows, the band has played a mix of music, ranging from classical compositions from Beethoven and Aaron Copland to contemporary hits from Queen and Childish Gambino. 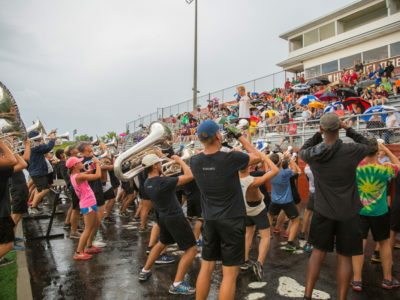 But the band—which has been called the “Screaming Eagles” since the 1980s—is best known for its performances in the stands during home football games. 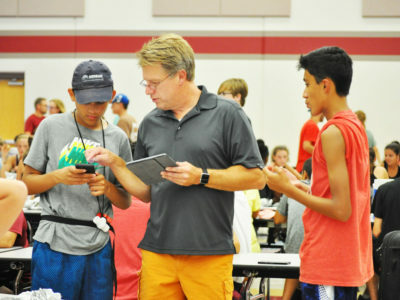 Nearly 200 students perform in the marching band. 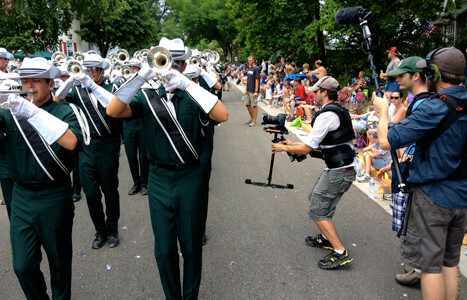 Over the years, it has performed in notable events like the Macy’s Thanksgiving Day Parade in New York, the Japan Bowl in Yokohama, Japan, and President Obama’s second Inaugural Parade in Washington, D.C.
Sports reign supreme in Boston, and the marching band helps to generate excitement for collegiate games on a level that’s appealing to people outside of the college community. Photos courtesy of the University of Notre Dame Band. Photos courtesy of the University of Illinois Marching Illini. Photos courtesy of Purdue Bands and Orchestras. Photos courtesy of Boston College Marching Band.